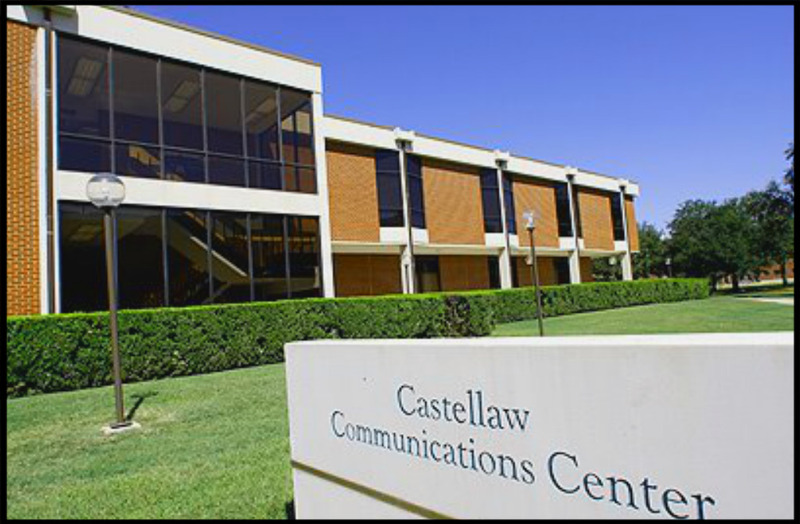 We are located in Suite 150 of the Castellaw Communications Center. From I-35, take the University Parks Drive exit (#335B) and go east on University Parks Drive. The Dutton Avenue Office and Parking Facility (PKGDTN) is located at the corner of University Parks Drive and Dutton Avenue and you may enter the parking facility from either street. See grid C5 of the Printable Campus Map and follow the walking path from the Dutton Avenue Office and Parking Facility (PKGDTN) to the Castellaw Communications Center (CASTLW).